If you don't have login information, you can click here to register for project. Hi! This plugin doesn't seem to work correctly on your browser/platform. 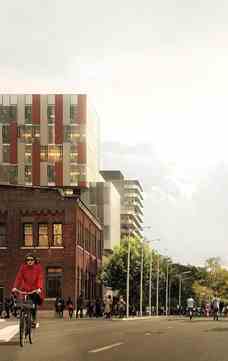 A visionary new urban development is coming soon to Toronto's Downtown East. Introducing Canary District. 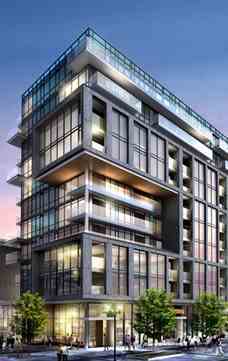 Anchored at Front and Cherry Streets, Canary District will evolve into Toronto's largest urban village with thousands of new condominiums, the 180acre Don river Park, retail, dining, sports, art and culture. Designed by an international, star-studded team of architects as an eco-friendly LEED Gold destination, Canary District will catch the eyes of the world as it transitions from a home for athletes participating in the 2015 Pan/Parapan American Games into a celebration of life and nature, family and community. Main Intersection : Front St. East & Cherry St.
Ceiling Height : Up to 9'0"
Please Ask us Your Question by Filling Out This Form. You will Receive an Answer to Your Question at the First Opportunity We have to Reply. We Appreciate the Time you have Taken.